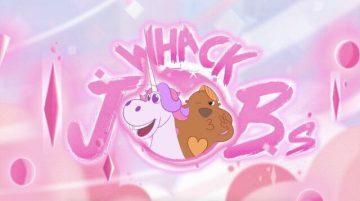 The team behind student film Whack Jobs won Best Irish Student Film at Animation Dingle last weekend. We’re all very proud of recent graduates Joshua Hogan, Lucia Lusvarghi, Gavin O’Donnell, Owen Wynne, and Lynne Guthrie. Congratulations to the team, their teachers and mentors.